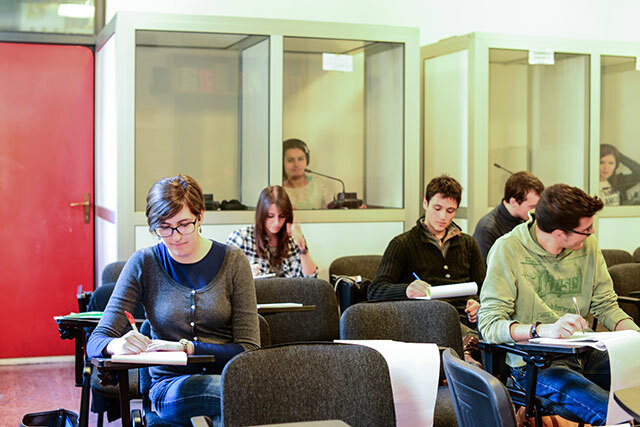 Professionals in this area will work as specialised translators or interpreters in international scenarios and in legal and economic contexts. The course analyses the general problems of economic systems and the aspects related to international financial and economic relations in order to provide the essential macroeconomic tools to understand the mechanism of markets and companies. Finally, the course also provides a general framework of business activities and functions. Moreover, it analyses the principles of the company structure and the relations between the economic and financial aspects of management.